Ingredient storage and food handling is an important aspect of many industries including food manufacturing, catering and hospitality. 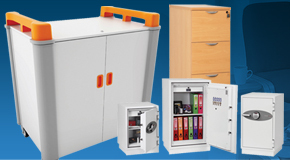 G-Force manufacture a wide range of ingredient storage equipment that is produced from tough and durable food grade materials and offers hygienic storage and handling solutions. Although this equipment is typically used for food handling and storage its robust construction allows it to be used on an industrial platform for materials handling and storage applications across a wealth of different industries. Ingredient bins and ingredient dispensers not only provide an impeccable solution for the storage, handling and dispense of bulk amounts of food ingredients and dry food stuffs such as flours, sugars, grains and cereals; but are also ideal for the containment and dispense of a range of parts, components, materials and even small pieces of personal protection equipment (PPE). 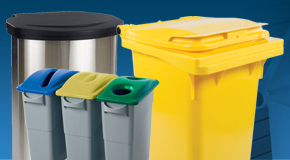 Manufactured from food grade polyethylene G-Force produce a range of food ingredient bins ranging from 65 litre capacities up to 150 litre capacity mobile, plastic, ingredient bins. Each of the food ingredient bins and table top ingredient dispensers are supplied complete with drop-on plastic lids and clear plastic flaps to help make accessing, filling and dispensing their contents an effortless task. 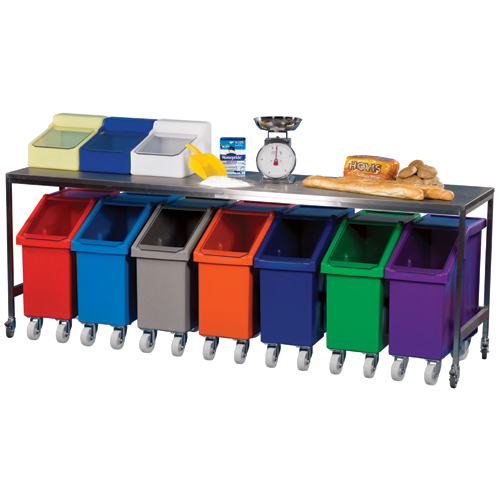 Designed to fit under standard height tables and workbenches the food grade bins provide a space saving solution that is highly manoeuvrable. Ingredient dispensers allow for the quick and easy access and dispense of dry food stuffs such as spices, nuts, dried mixed fruit and cereals. Designed to be filled from the top and dispensed from the bottom these dispensers offer a first in first out (FIFO) rotation that helps to preserve the quality and lifespan of their contents. Ingredient trucks provide a large storage solution for bulk amounts of food produce and ingredients such as flour or dough, offering a seamless and very hygienic mobile container that is perfect for food handling. 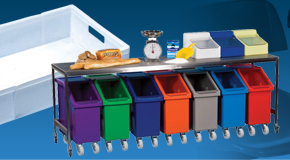 A common sight throughout the catering and hospitality industries our bottle skips have been a popular choice for many years within hotels, restaurants, pubs, clubs, commercial kitchens and at events to name a few. Produced from a tough and durable polyethylene material the bottle skips are available in a range of sizes to suit different requirements. 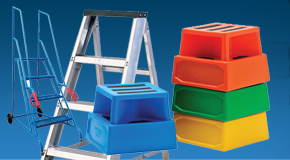 A common trait throughout the range is the plastic skips ability to be stored in small tight spaces, such as behind bars or within kitchens. Manufactured via a rotational moulding process the bottle bins are seamless and watertight due to their one-piece moulded construction. Equipped with 4 highly manoeuvrable swivel castors the bottle skips can be easily whizzed around busy environments and are also light enough to be lifted manually. Confectionery trays provide an exceptional food handling container for the handling of baked goods, confectioneries and bakery products. Produced from food grade plastic, the stacking trays are designed to be able to stack on top of one another regardless of their size, helping to save on storage space as well as speed up cooling times of contents by increasing airflow. 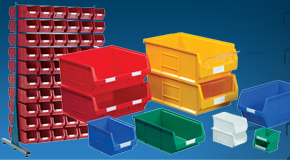 Our confectionery trays are available in a range of sizes and colours to assist with colour coding and optional stainless steel bakery trolleys and plastic dollies can also be supplied to assist in handling large amounts of the plastic stacking trays. 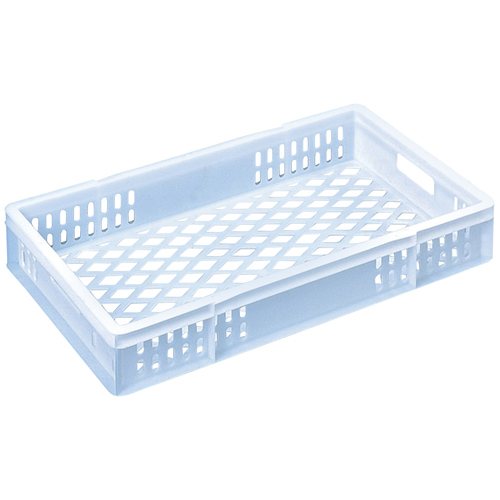 Alongside our range of bakery trays G-Force also supply a variety of plastic bread baskets and bread trays. 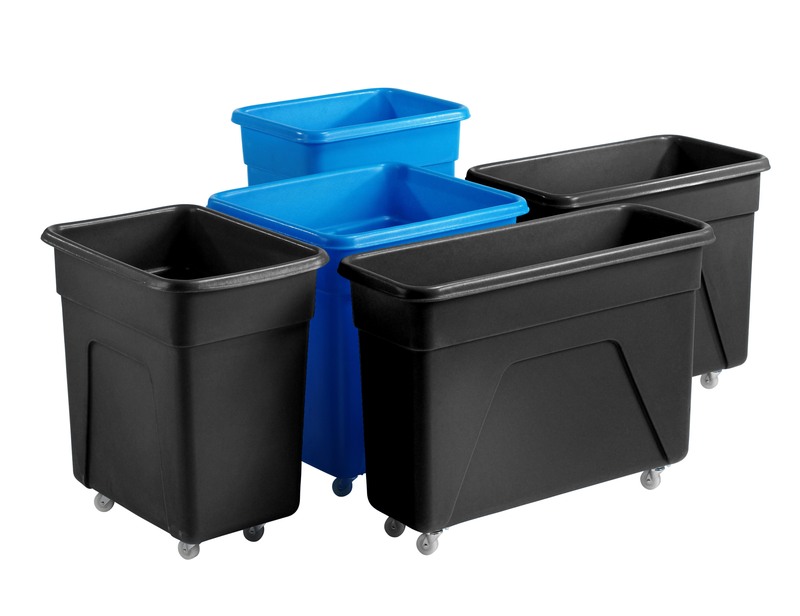 Commonly used for the storage, handling and distribution of bakery products such as loaves of bread, these bread baskets offer a hygienic and durable solution. Easily stored the bread trays are typically designed to stack and nest, stacking on top of one another when fully laden and nesting inside each other when empty. Ideal for any business kitchen or canteen our range of canteen tables and chairs provide a long lasting, durable solution for seating. 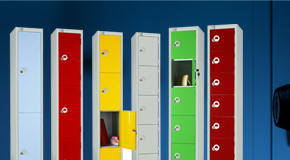 Stylishly designed the different formats of canteen seating helps to provide an ideal table and chairs to fit into the space you have available. Choose from a variety of 2, 4 or 6 seater options with one or two way entry perfect for staff or customer seating and eating environments. 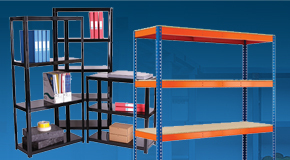 Shelving and racking is often used for the storage of goods, materials, parts, components and equipment throughout many industries. 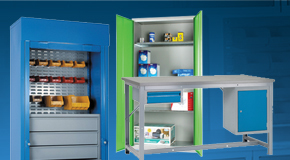 Our range of plastic shelving helps to provide a hygienic solution for use within commercial kitchens, canteens, cool rooms, dry stores and walk in fridges or freezers. 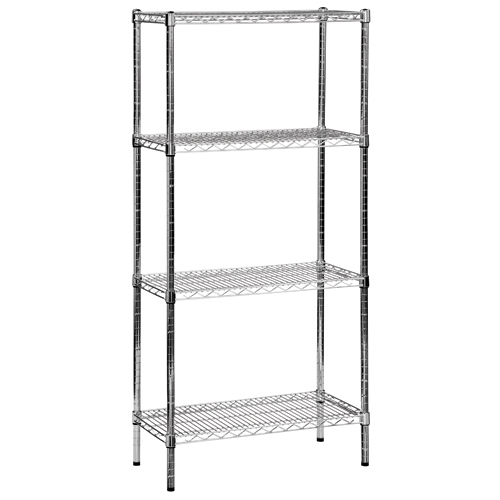 Completely constructed from a food grade PVC plastic the plastic shelving can be easily cleaned and maintained and is available in a range of standard sizes and formats or bespoke options if required. To complement our plastic shelving range we also supply a variety of plastic plus and epoxy coated wire mesh shelving solutions. This hygienic racking is designed to offer many environments a hygienic storage solution and is often used for handling food ingredients and food produce. 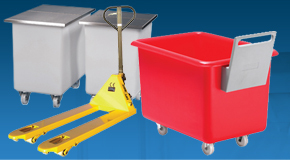 Perfect for industrial handling applications our range of stainless steel trolleys provide highly manoeuvrable and hygienic pieces of equipment. Chrome wire trolleys and wire basket trolleys offer excellent handling solution for order picking and stock sorting applications and are available in a wide range of sizes. 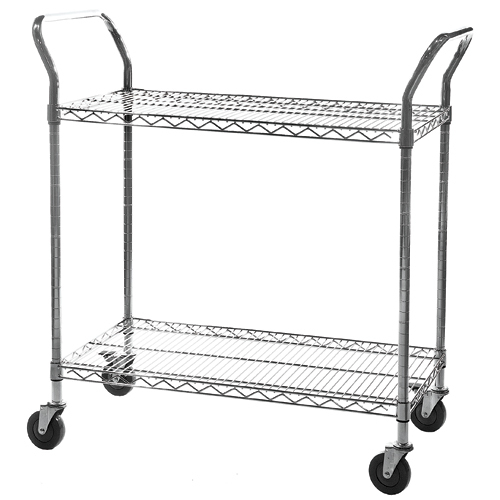 Stainless steel shelf trolleys are often used for catering and hospitality purposes and prove to be incredibly durable and easy to clean and maintain.